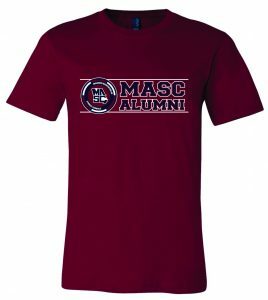 Purchase a limited edition MASCAF T-Shirt to show your MASC pride around your campus or school. 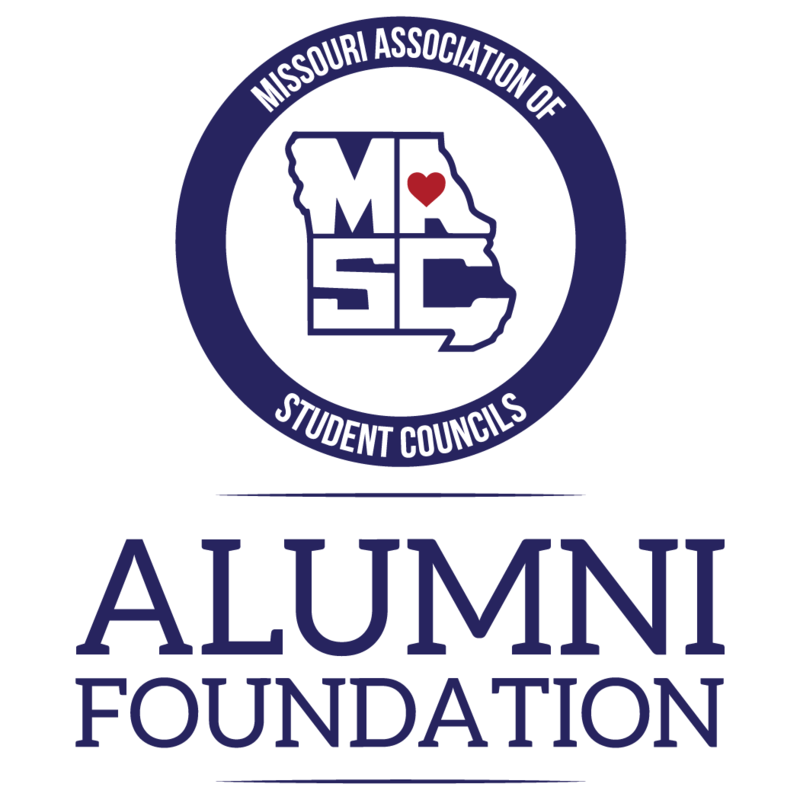 100% of each super soft Bella + Canvas shirt you purchase helps fund scholarships for student leaders to attend MASC Summer Workshop. Purchase your shirt today for only $20! *Sizes 2XL+ will have an additional $2 cost.